The Chevy Silverado 1500 is a powerful pickup with a towing capacity of up to 12,500 pounds! A version of the Silverado has been on the market more than 20 years and is one of the most beloved trucks out there. Readers are introduced to the history of Chevy trucks as well as the modern vehicles on the road today. 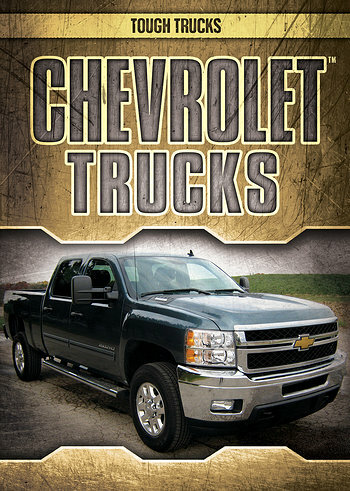 The accessible main text, including fact boxes, is complemented by full-color photographs of some of Chevy's best trucks out now and interesting historical photographs of trucks from the early 1900s.